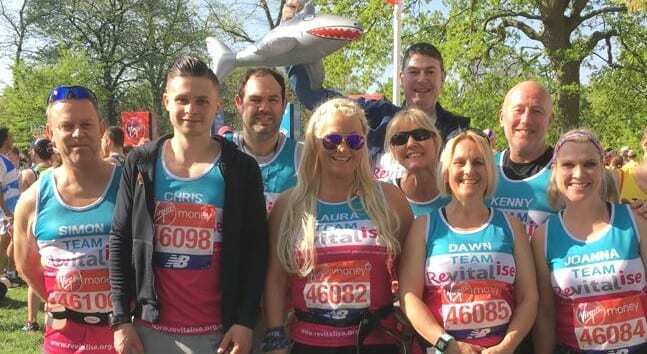 This event is the world’s leading 10 mile running event and every penny that our Revitalise team raises will help people in hardship to access a much needed break. The Great South Run features beautiful views of the Solent, attracting 20,000 runners every year. Starting and finishing on Southsea sea front, participants are given special permission to run through Portsmouth Historic Dockyard. The chance to feature in newsletters and social media. If you already have a place and paid your entry fee through the event organiser, we’d love you to join our team as an Own Place runner. There’s no minimum fundraising target, just raise as much as you can. 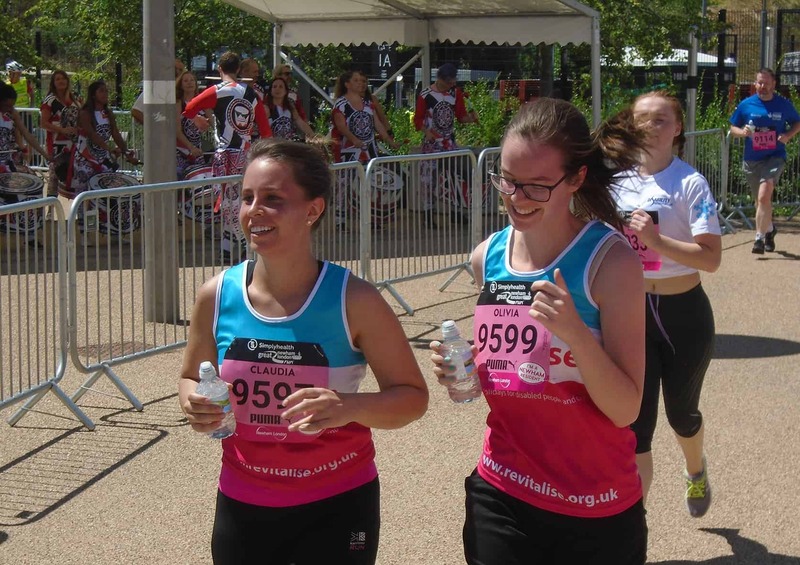 By choosing to run for Revitalise, you will enable us to continue providing much-needed breaks for disabled people and their carers. THANK YOU! 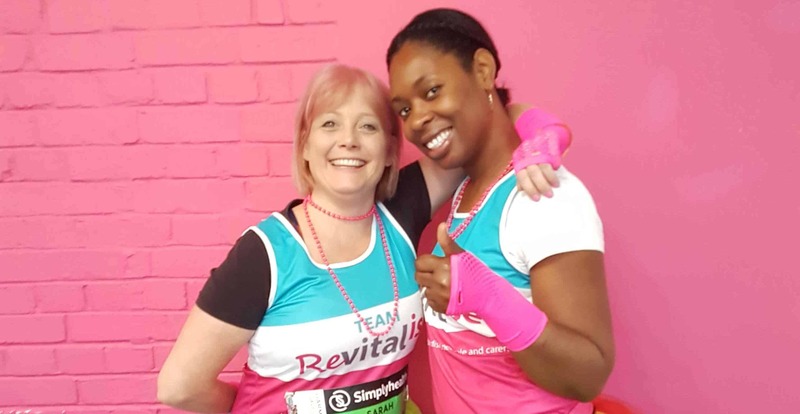 Why do you want to run for Revitalise? Where did you hear about Revitalise and the Great South Run event? 1. I understand that this place has been secured at a cost to Revitalise. In order to cover the cost of my place and to support the charity’s work, I pledge to raise a minimum sponsorship target of £200 (excluding gift aid) for Revitalise. 2. I agree to pay a non-refundable registration fee of £20 to secure my place which will go towards my £200 sponsorship total. No money including the registration fee will be refunded for participants who do not take part in the 2018 Great South Run. 3. I agree that any money raised in sponsorship in the name of Revitalise must be forwarded on to the charity. 4. Participants enter the Great South Run at their own risk. I declare that I am in a suitable physical condition to undertake the necessary training for and participate in the race and I agree to seek expert medical advice if I have any health concerns prior to the race. 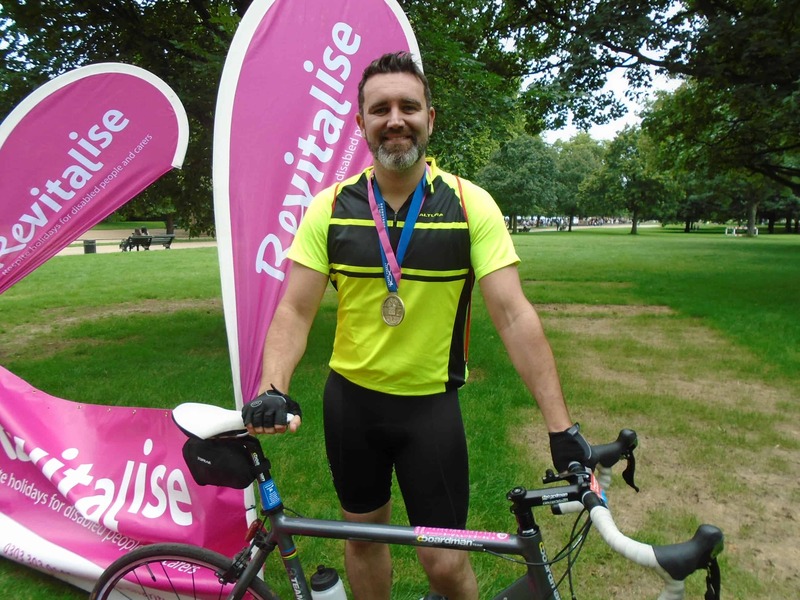 By providing me with a place, Revitalise is in no way responsible for my fitness and ability to complete the course, or for any injuries I may sustain in training or during the race. There is always lots to talk about at Revitalise - from news on our breaks and promotions to volunteering stories and fundraising ideas. Sign up today to receive our email updates!